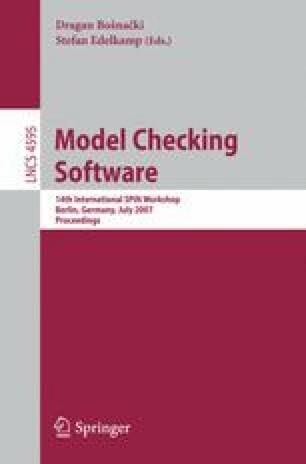 We report here on an experimental investigation of LTL satisfiability checking via a reduction to model checking. By using large LTL formulas, we offer challenging model-checking benchmarks to both explicit and symbolic model checkers. For symbolic model checking, we use both CadenceSMV and NuSMV. For explicit model checking, we use SPIN as the search engine, and we test essentially all publicly available LTL translation tools. Our experiments result in two major findings. First, most LTL translation tools are research prototypes and cannot be considered industrial quality tools. Second, when it comes to LTL satisfiability checking, the symbolic approach is clearly superior to the explicit approach.